The Virginia House of Delegates passed a bill that would loosen the leash on animal control officers throughout the state, giving them more leeway to determine whether a dog should be declared dangerous by the courts. WASHINGTON — Virginia lawmakers have advanced a bill that could give a second chance to dogs that bite. On Monday, the House unanimously passed HB 2381, which would give animal control officers more discretion in determining whether the owner of a dog that inflicts a nip or scratch should have to appear in court. Currently in Virginia, when a dog injures or kills another person’s dog or cat, or has bitten a human, an animal control officer is required to summon the dog’s owner to district court to explain why the animal should not be considered dangerous. Under the bill, if the person’s injury “consists solely of a single nip or bite resulting only in a scratch, abrasion, or other minor injury,” the responding law enforcement officer or animal control officer would have the flexibility to not require the dog’s owner to appear in court. Similarly, if the dog inflicted an injury on another animal that a licensed veterinarian determined was minor, the investigating officer would not have to seek a summons. During earlier testimony, Virginia Newsome, a Loudoun County animal control officer, expressed support for the bill. She frequently sees minor accidents involving nondangerous dogs. Currently, if a judge deems a dog dangerous, the owner has 45 days to obtain a dangerous dog registration certificate, priced at $150. 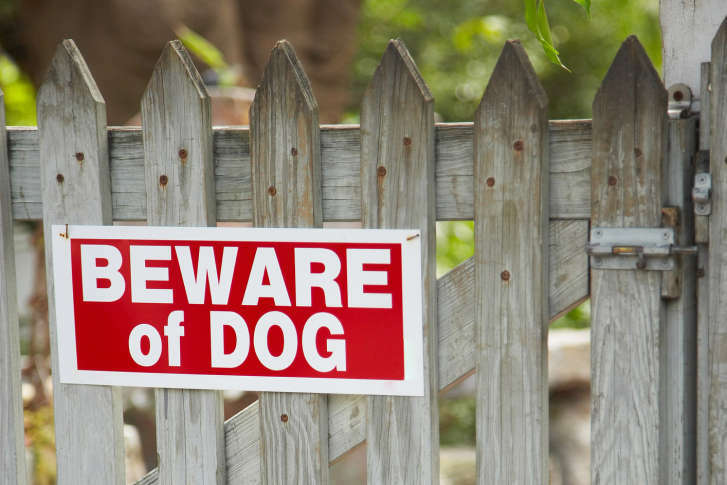 Under the new bill, the owner would be required to get the dangerous dog certificate within 30 days. The bill now goes to the Virginia Senate for consideration.